On April 1st, Heughan tweeted that the first table read for Season 5 was the next day, but it turned out to be an April Fool’s joke because it didn’t happen. However, the cast and crew are preparing to start production, and everyone will soon gather for the table read because Balfe just posted a pic of herself holding the script for Season 5, episode one. 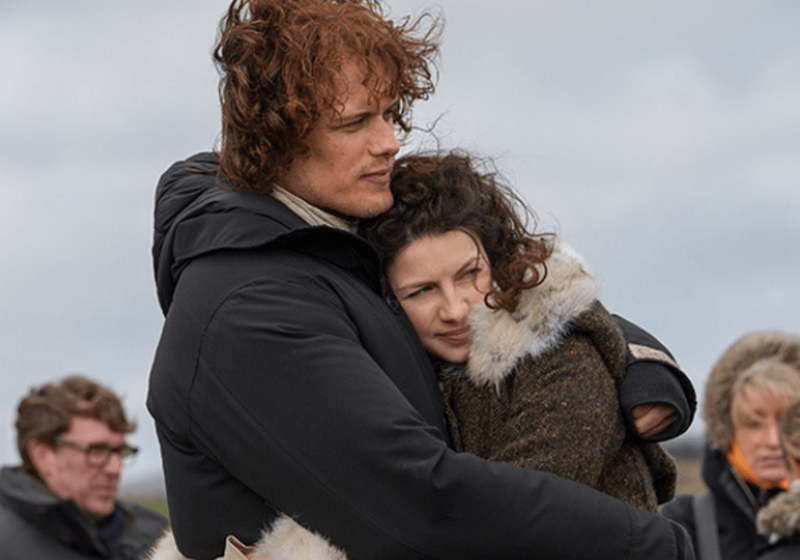 Fans could only see the cover, as Balfe held the script tightly, but the show’s official Instagram page re-posted the pic, and in the caption, they wrote that production was starting so soon that they could almost taste it. 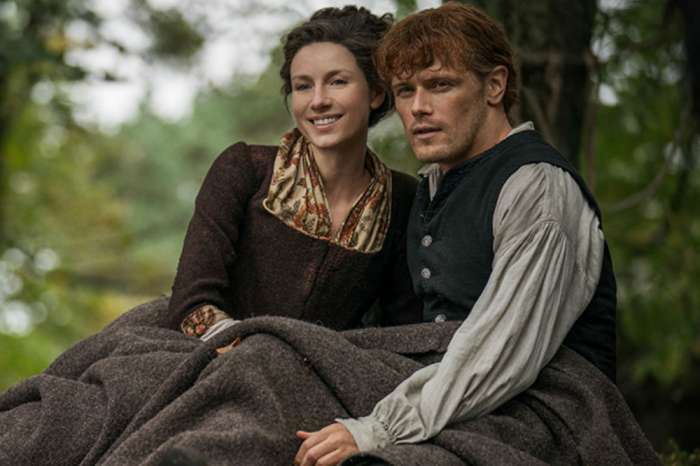 STARZ has not yet given Outlander Season 5 a premiere date, but executive producer Maril Davis told Town & Country Magazine that the writers are currently hard at work, and fans won’t have to wait long to see Claire and Jamie Fraser on the small screen. The last two seasons of the show premiered in September and October, respectively, so the expectation is that Season 5 will premiere in the fall of 2019. STARZ has also renewed the show for Season 6, so this time around there won’t be any question about the show’s future. “Fans can rest assured their beloved Claire and Jamie will be back facing new challenges, adversaries, and adventures in seasons five and six as we delve into American history and continue the story of the Frasers as they settle in the New World,” said STARZ CEO Chris Albrecht. 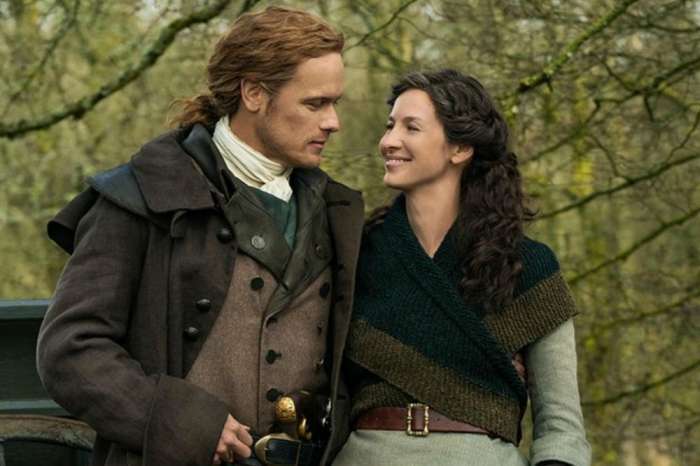 Season 5 will be loosely based on The Fiery Cross, the fifth novel in Diana Gabaldon’s series. However, the story may include some events from other novels. Showrunner Ronald Moore said at New York Comic Con in 2018 that every year they approach the show fresh, and they have considered splitting books, as well as combining them. If the writers and producers decide to follow the book closely, Season 5 will highlight Roger (Richard Rankin) and Brianna’s (Sophie Skelton) relationship and their transition to being parents, plus they also have to get used to living in the past. 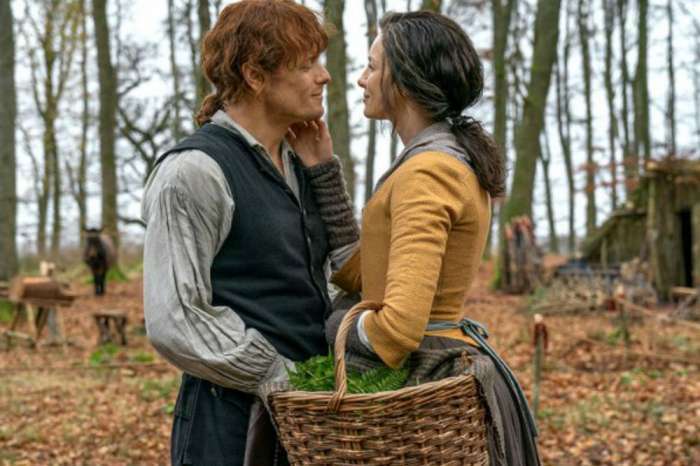 There will also be plenty of Jamie and Claire, and Davis says that fans should expect to see more steamy scenes between the two characters because that’s what everyone wants to see. Starz has not announced a premiere date for Season 5 of Outlander.